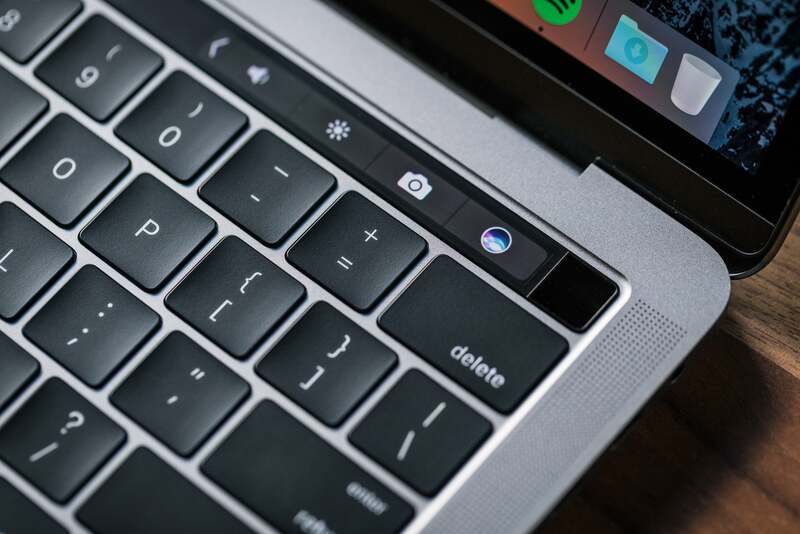 If the Touch Bar really can’t ever be used except on your laptop’s built-in keyboard, it's hard to see it becoming a Mac staple. Ever since the release of the new MacBook Pro, which introduced two features never before seen on the Mac—namely the Touch ID sensor and the Touch Bar—it’s been an open question. When will those features go from being available only on the 13- and 15-inch MacBook Pro, and move across the entire Mac product line? How do you get technology designed for a laptop, where input devices are integrated with computer and display into a single unit, into a desktop configuration—whether it’s an iMac, a lid-closed laptop, or (stay with me here) a Mac Pro or Mac mini? Let’s start with Touch ID, because it’s clearly the easier technology to integrate in terms of hardware. Yes, there are complications—Touch ID requires a Secure Element to ensure the security of your system, which means a custom Apple-designed processor like the one that also drives the Touch Bar. But Apple apparently has solved the issue of biometric validation over a wireless connection, since you can now use Apple Pay on the Mac by validating your purchase via an iPhone’s Touch ID sensor. And battery life shouldn’t be a problem—I can’t imagine that a Touch ID sensor, which is idle most of the time, would be a huge battery drain. The Touch ID sensor is small enough to hide on any other keyboard or trackpad. The Touch ID sensor is small enough to hide behind a key. I could see Apple integrating it into a forthcoming update to its Magic Keyboard. But I wonder if perhaps the best place for a Touch ID sensor would be on an update to the Magic Mouse and Magic Trackpad. (I admit, part of my motivation in suggesting this is that I use a Magic Trackpad but a non-Apple keyboard at my desk.) 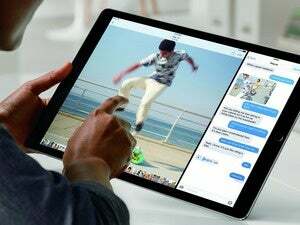 Currently the Magic Trackpad is edge-to-edge touch surface, but I could see Apple adding a small border at the top or side that would include a Touch ID sensor. Touch ID is a great technology, and using it while I was reviewing the MacBook Pro hooked me on using it with the Mac. It’s so great to be able to unlock 1Password with a finger press, not to mention Apple Pay and unlocking the Mac’s screen. Adding it to Apple’s external pointing devices would go a long way to making it nearly ubiquitous. Then there’s the Touch Bar. 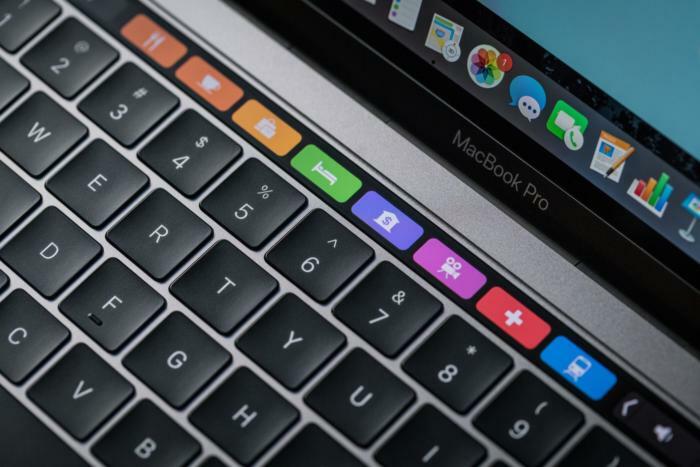 I’d argue that for the Touch Bar to be taken seriously as a core part of the Mac experience, it needs to be on more Macs than just the MacBook Pro. Even on the MacBook Pro, if you want to use an external keyboard and pointing device, the Touch Bar ceases to be useful. 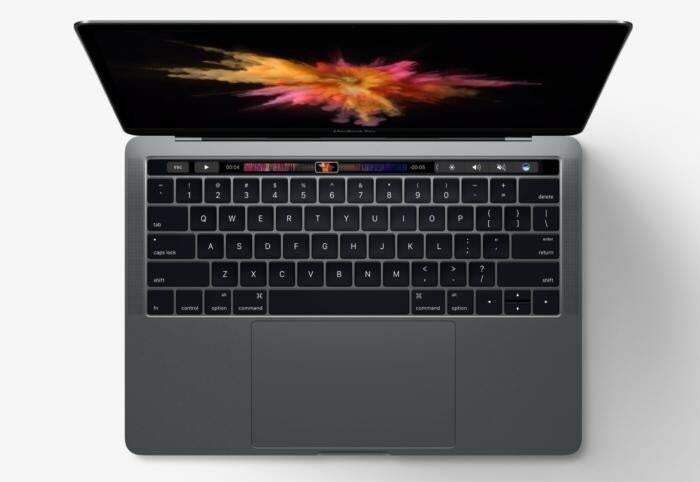 Apple can’t magically retrofit a Touch Bar on all of the other Mac laptops out there—moving Touch Bar through the entire laptop line is going to take a long time, if it ever happens. The easiest way to bite off a huge chunk of Mac users is to make an external Touch Bar. The complexities here are great. The Touch Bar is an OLED screen and is powered by a custom Apple processor and a modified version of watchOS. Apple’s external peripherals are all wireless and battery operated, and I can’t imagine that changing. (I mean, the simplest thing would be for Apple to release a standalone, USB Touch Bar block that anyone could stick above their keyboards, but I don’t think Apple wants to make that product.) Battery life will be an issue, since right now I can go a couple of weeks without recharging my Magic Trackpad, but I can’t imagine a Touch Bar-equipped keyboard surviving more than a day or two on a charge. All this, on a Magic Trackpad? Hmmm. The most logical product for Apple to roll out is a Magic Keyboard 2, featuring the butterfly-mechanism keyboard design used in the MacBook Pro topped by a Touch Bar. (I don’t love the MacBook Pro keyboard—it’s better than the one on the MacBook, I suppose, but it’s not nearly as good as the Magic Keyboard. But Apple sure seems to be proud of it.) I’m not sure what Apple would charge for that peripheral—maybe $175?—but it would at least give Mac users the option of using a Touch Bar while at their desks. I’m not entirely convinced the Touch Bar will work as well on the desktop as it does on the MacBook Pro, regardless of what Apple does in terms of peripherals. When you work at a desk with a keyboard and monitor, the keyboard tends to be much lower and the display much higher than when you’re using a laptop. That’s just good ergonomics. But if the Touch Bar lives at the top of your keyboard, it’s now way down from the rest of your screen. It means an even larger shift in vision is required to go from the Touch Bar to the on-screen interface it’s affecting. It’s still worth trying. Because if the Touch Bar really can’t ever be used except on a laptop with your hands on the built-in keyboard, it’s hard to see it becoming a Mac staple.